hd00:30Norwegian flag in the wind. Part of a series. 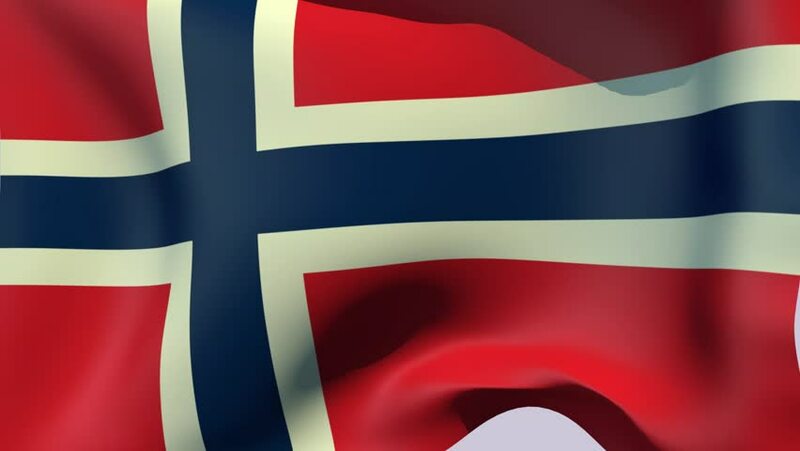 hd00:10Seamless looping high definition video closeup of the Norwegian flag with accurate design and colors and a detailed fabric texture.